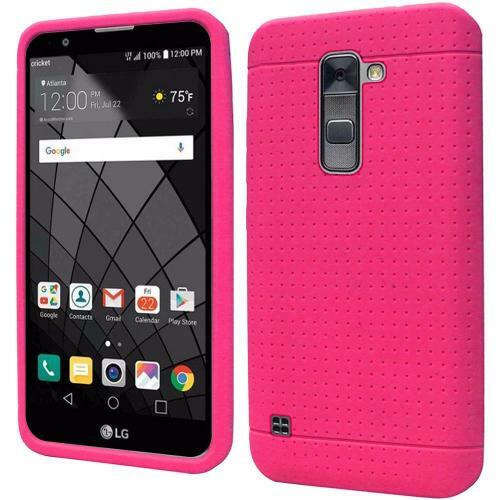 Hot Pink Solid LG Stylo 2 Plus Silicone Case Skin | AccessoryGeeks | Free Shipping! 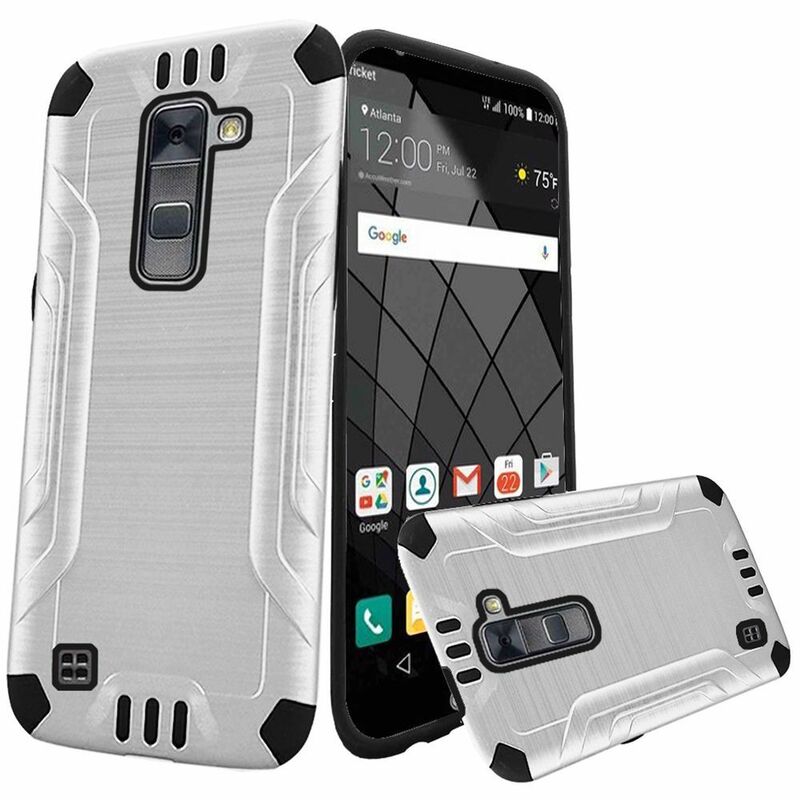 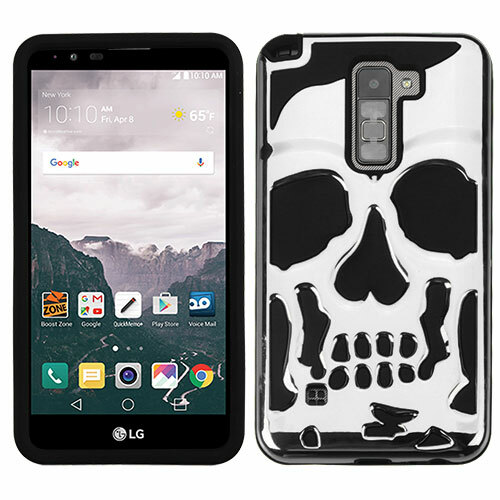 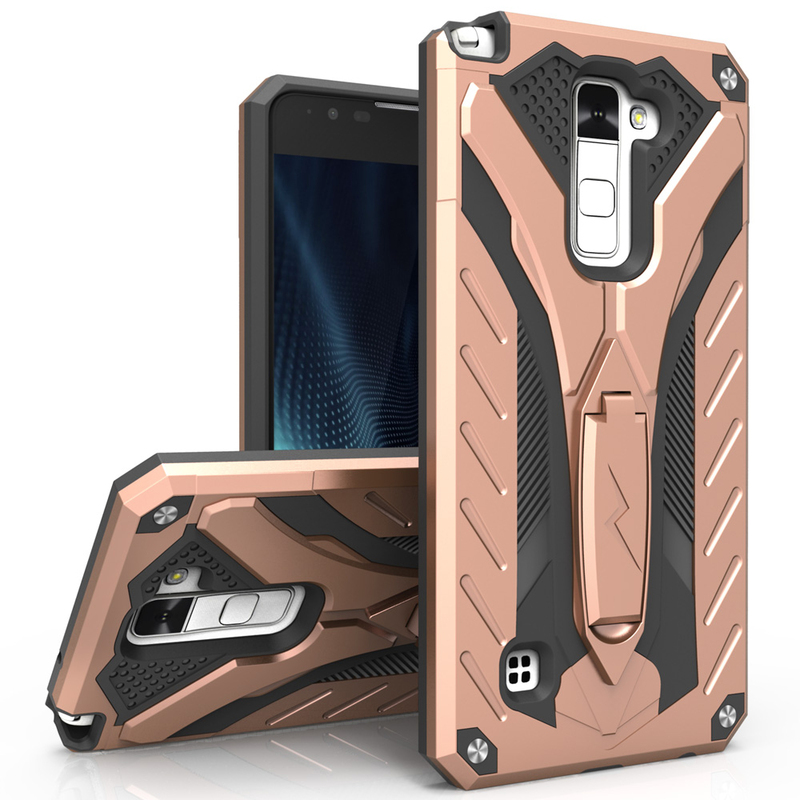 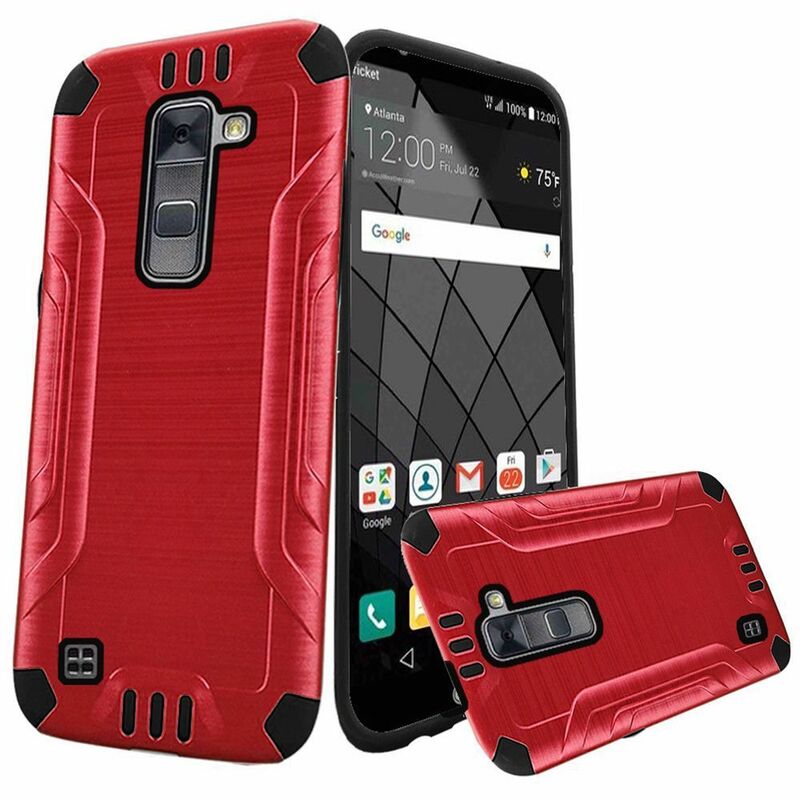 Protect your LG Stylo 2 Plus from dings, scratches and dust with a very unique, stretchy case. 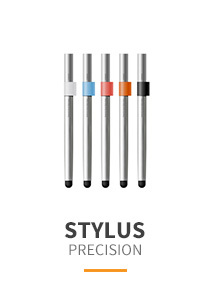 Molded to fit your Stylo 2 Plus perfectly with all accessory ports and speaker holes visible. 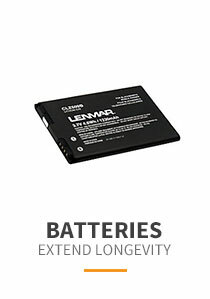 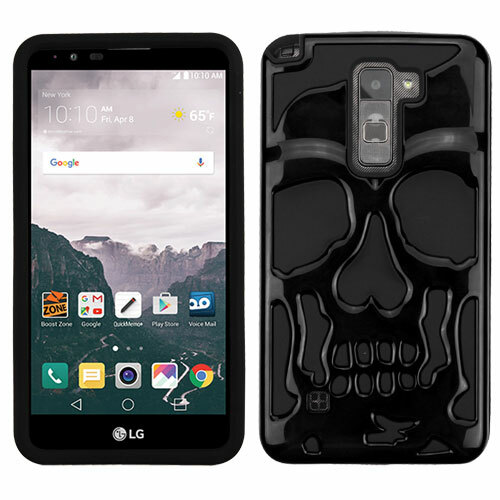 For use with your LG Stylo 2 Plus. 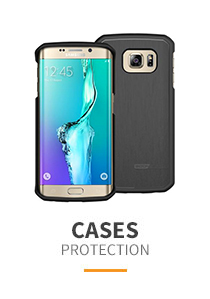 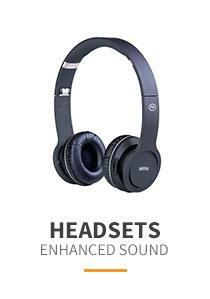 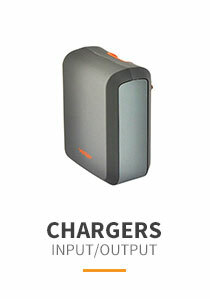 Protects against daily wear and tear Full access to all features, buttons and ports. 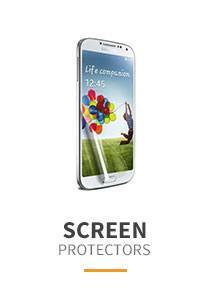 Simple stretch and pull over installation Material: Rubbery, flexible, moisture resistant. 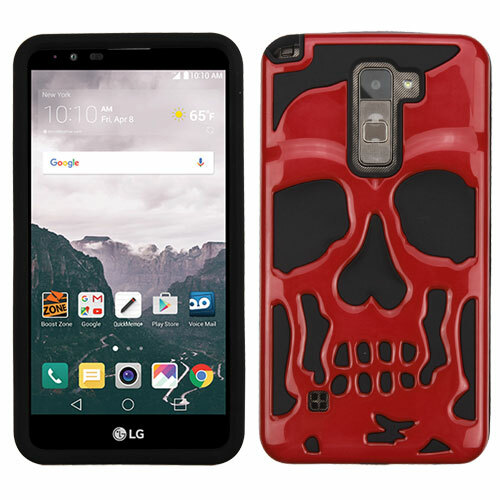 Note: Actual LG Stylo 2 Plus, if pictured, is for demonstration purposes only and is not included with purchase. 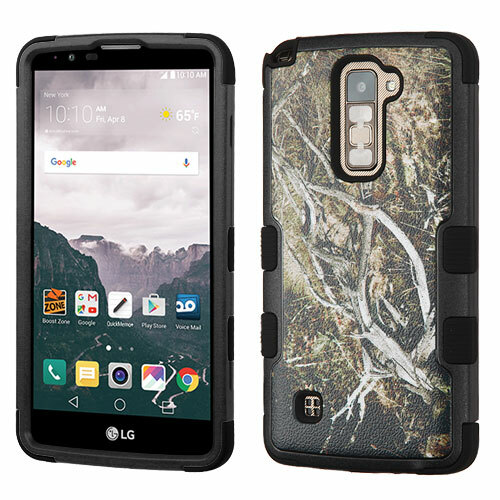 Protect your LG Stylo 2 Plus from dings, scratches and dust with a very unique, stretchy case. 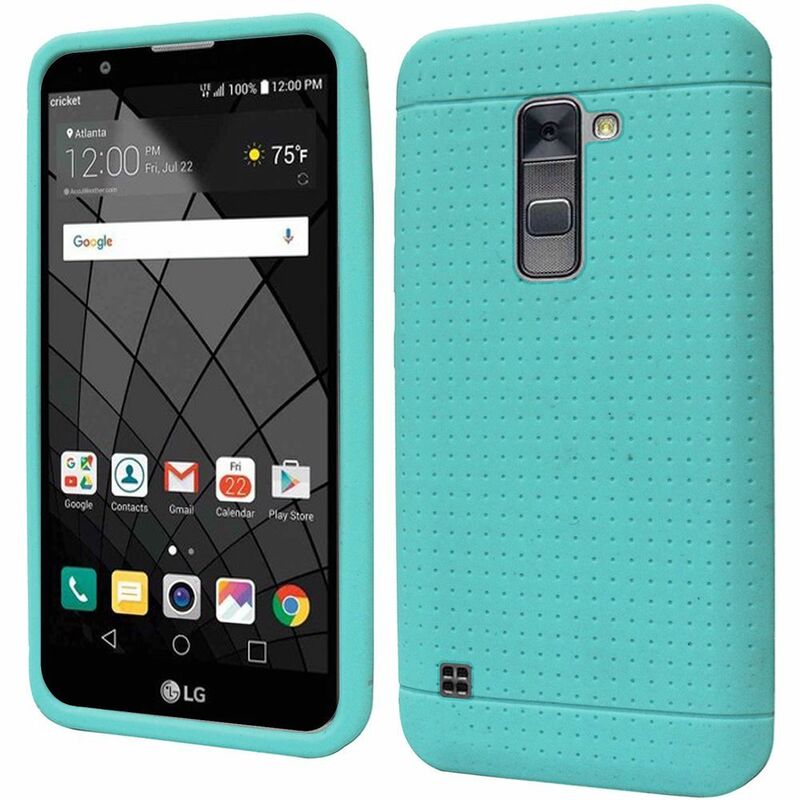 Molded to fit your Stylo 2 Plus perfectly with all accessory ports and speaker holes visible. Also provides extra grip so you are less likely to drop your sleek new LG Stylo 2 Plus!